The Glen Echo FL-9120 is a lined ¼ zip sweater that provides maximum wind protection against the elements. The polymer coated liner provides superior warmth and wind protection for any weather condition you may encounter. 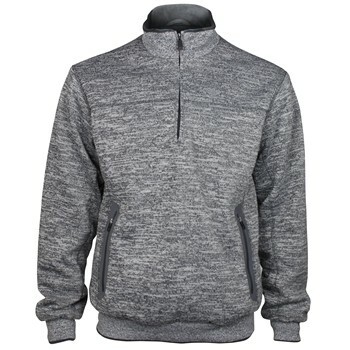 This sweater features zipper hand pockets and fashion forward contrast stitching.